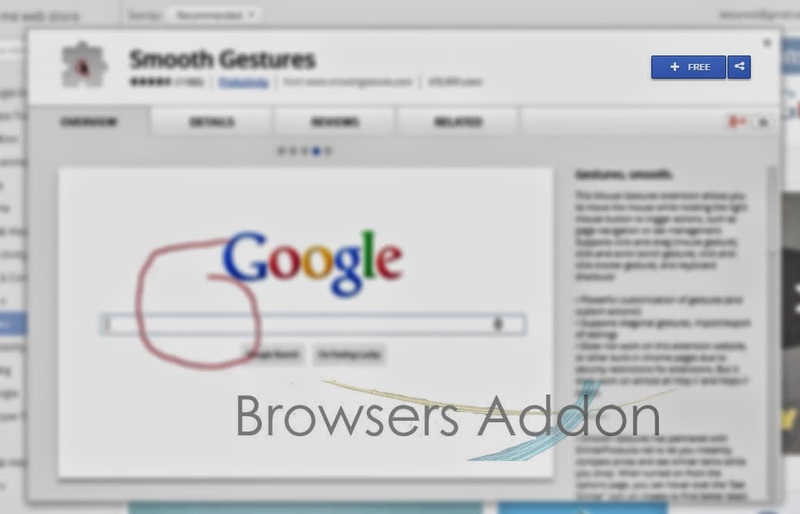 Control Google Chrome with Mouse Gestures with Smooth Gestures Extension. 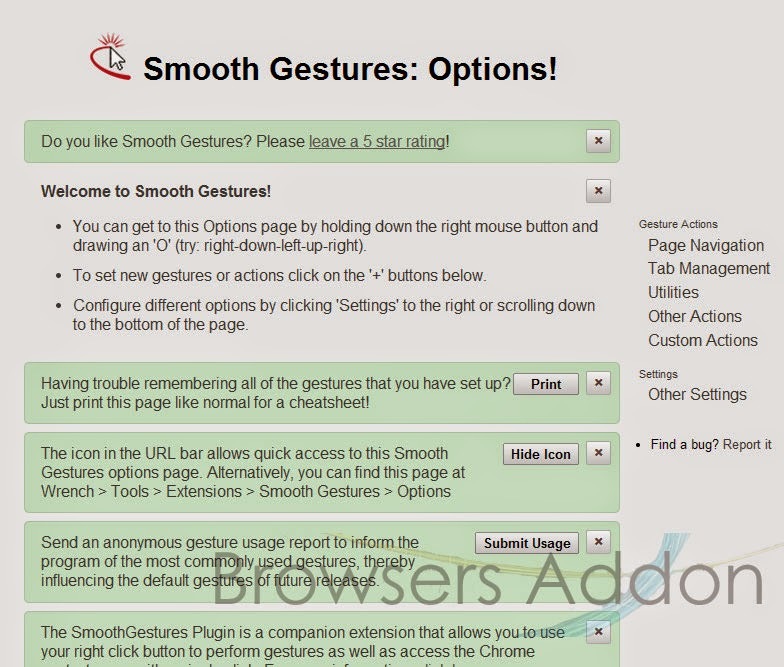 Smooth Gestures is an extension for Google Chrome which lets its user to control some of the basics functions of Google Chrome with mouse gestures. You can even create and customize new and existing gestures. 1. 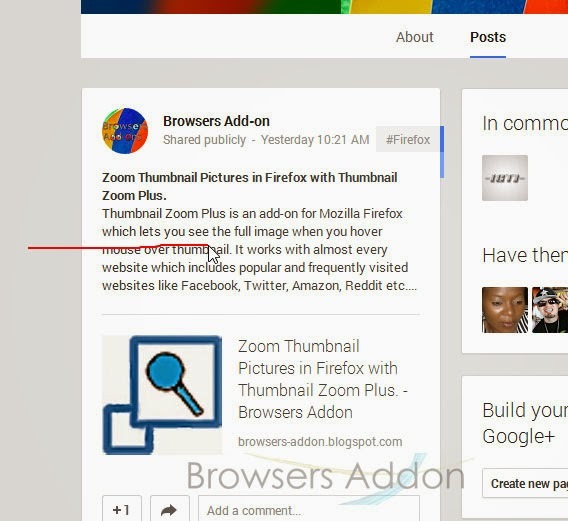 Go to Chrome web store an search for Smooth Gestures, or simple click on the above download link and click on “FREE (ADD TO CHROME)“. 3. 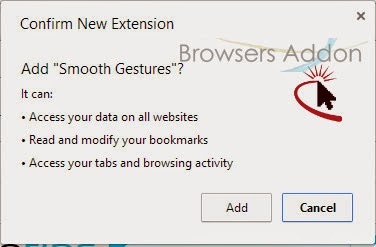 Now, Smooth Gestures icon with message pop up appears at upper right corner of browser, indicating that the extension has successfully integrated with the Chrome. 1. 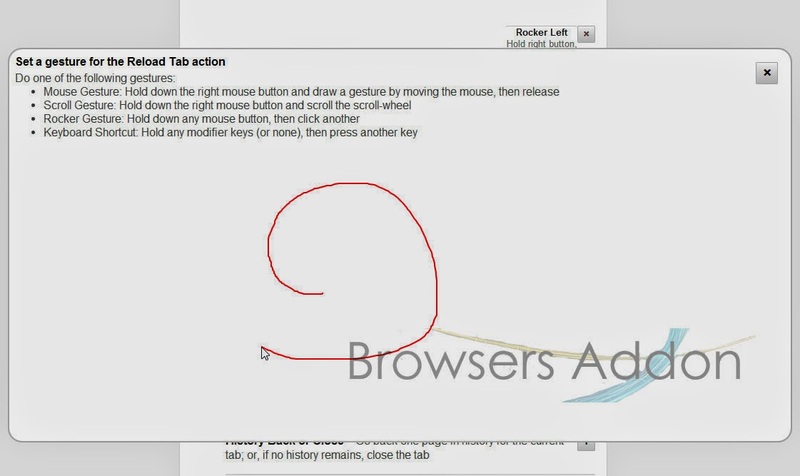 After installing the extension, Smooth Gestures will direct you to the thank you page. 2. 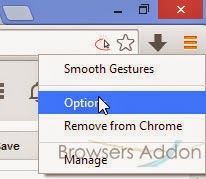 To know the default gestures and to edit/customize gestures, go to Smooth Gestures’ options either by clicking (right click) on Smooth Gestures icon or by visiting Google Chrome Extension manager. 3. 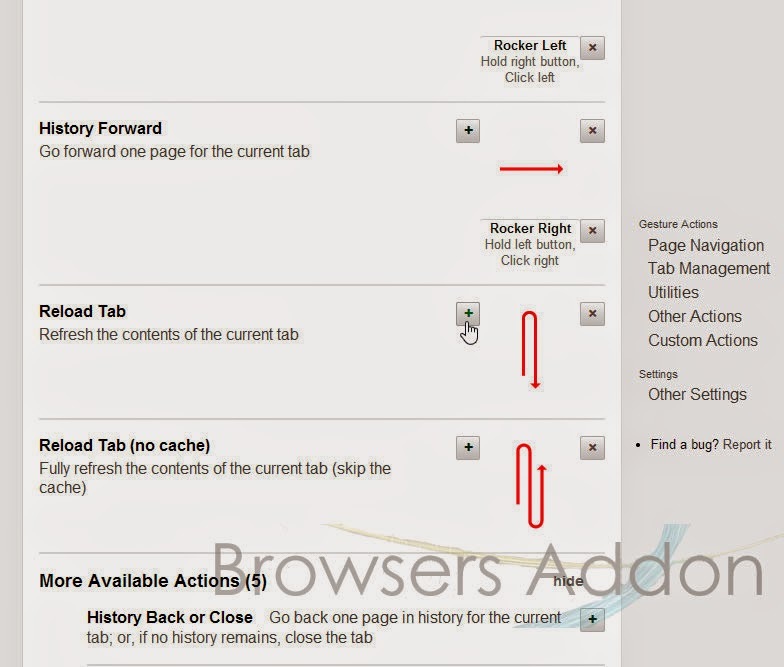 To edit/customize gestures, click on “+” in options. 2. Now, un-tick the Smooth Gestures to temporarily disable the extension. Click on the dustbin icon and you will be greeted with pop-up, click “Remove” to remove the extension from Google Chrome. 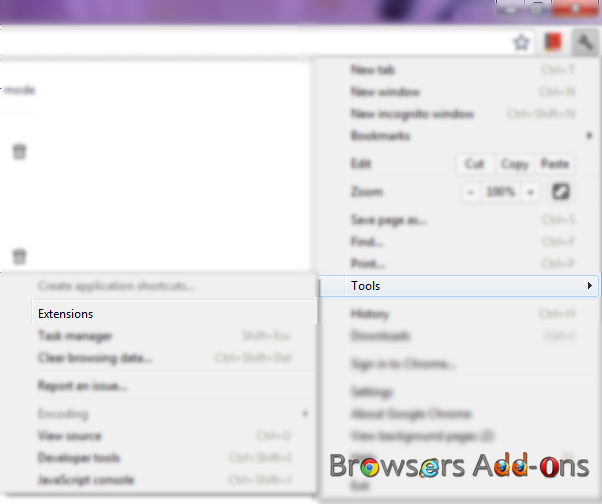 Next story Get Desktop Notification like Google Chrome for Mozilla Firefox. Previous story Zoom Thumbnail Pictures in Firefox with Thumbnail Zoom Plus.